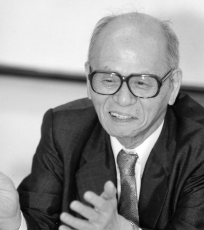 It all began in 1954 when a young boy’s mother found a math test in his pocket. 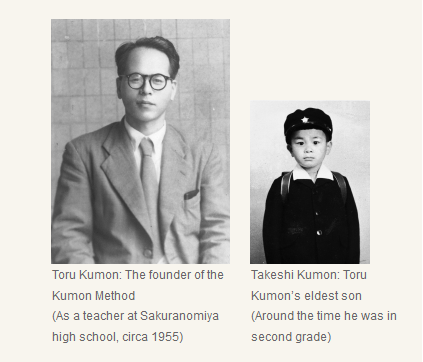 That boy’s name was Takeshi Kumon, and he was in his second year of elementary school. Seeing that his test results were not as good as they usually were, his mother consulted her husband about what to do. 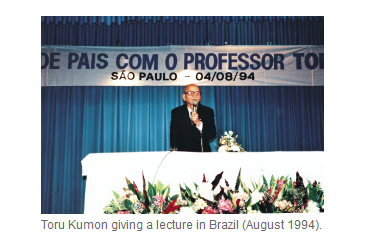 Her husband was Toru Kumon, a high school math teacher at that time. 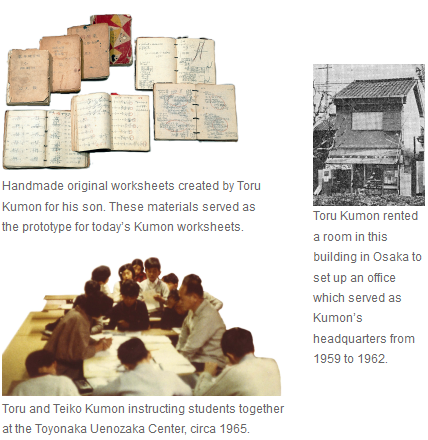 To address his wife’s concern, Toru then began making math worksheets for his son, Takeshi.